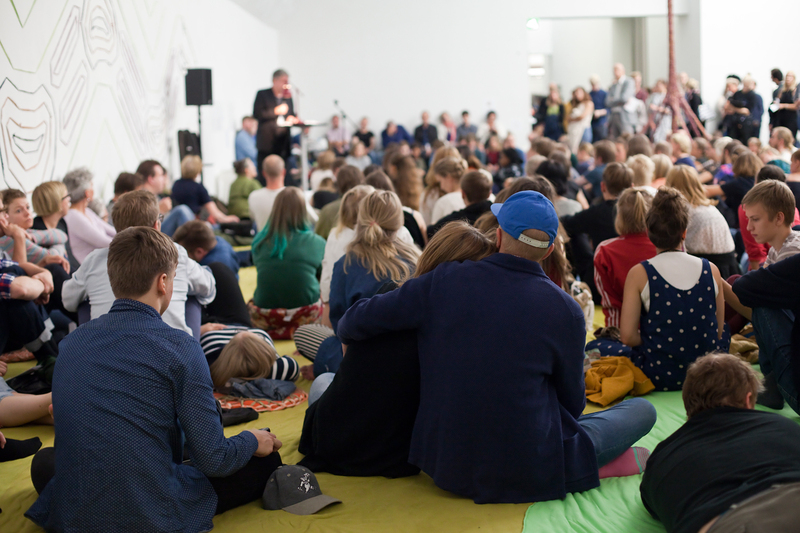 A Night of Philosophy, which was very popular last year, will find its way to the Helsinki Festival also this year. The programme includes philosophical presentations and surprising encounters in the midst of art. The initiator and organiser of A Night of Philosophy is a French-born philosopher, dramaturg and theatre director Mériam Korichi. She has organised the event in New York, Paris, London and Berlin. The event in Helsinki takes place within the programme of the largest cultural festival of Finland – Helsinki Festival. A Night of Philosophy offers 9 hours of intriguing reflections and vivid thoughts from dozens of European philosophers. Estonia is represented by Senior Research Fellow of History of Philosophy of the University of Tartu, Roomet Jakapi, whose presentation starts at 4.30 at night.